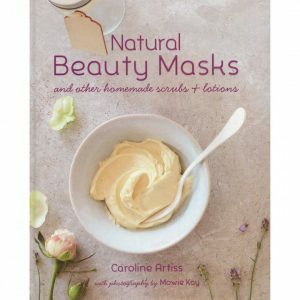 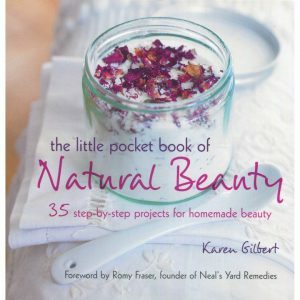 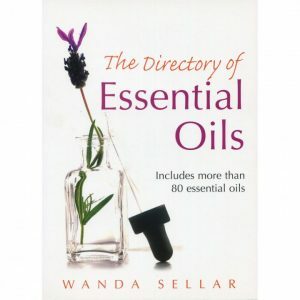 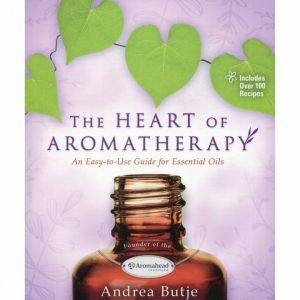 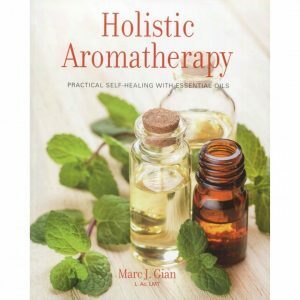 Information: 143 pages, hardback Blurb on the Back Says: Caroline Artiss presents an invaluable collection of homemade masks, packs, scrubs and lotions that will leave you radiant and nourished from top to toe. 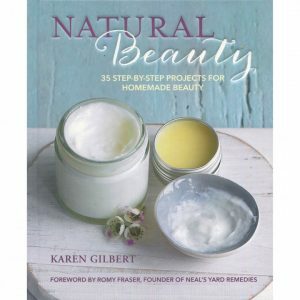 These natural home spa treatments provide an alternative to mass-market beauty products, which often contains potentially allergenic or harmful ingredients, such as preservatives and artificial colour. 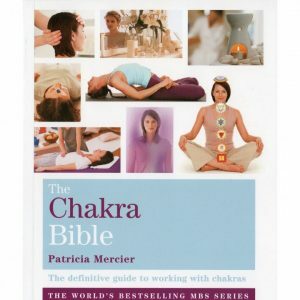 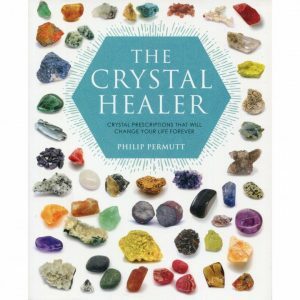 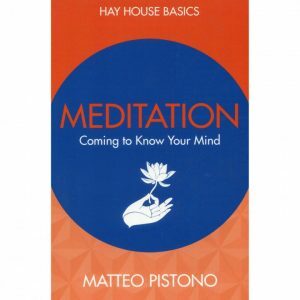 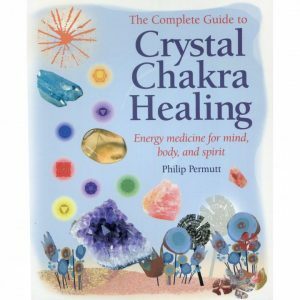 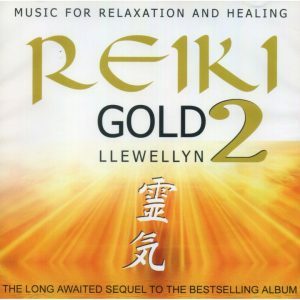 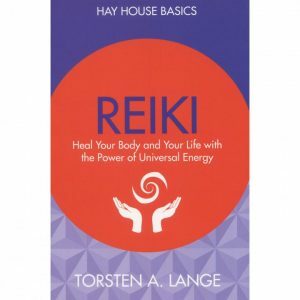 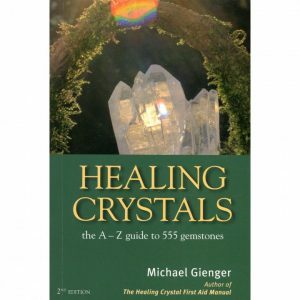 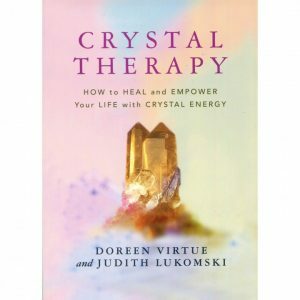 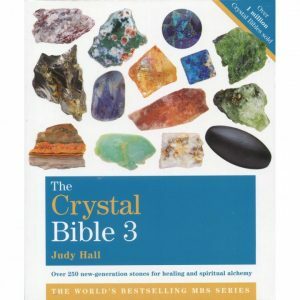 This book connects you with Heaven's help to fill in the gaps of manifestation teaching. 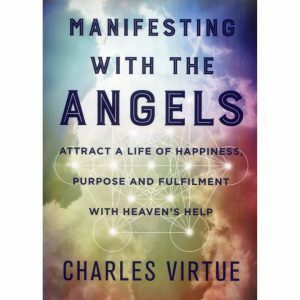 Learn how to work with divine timing and the power of prayer with Archangel Sandalphon, frame your desires through visualization and affirmations with Archangel Gabriel, and harness the power of your inner passion with Archangel Nathaniel. 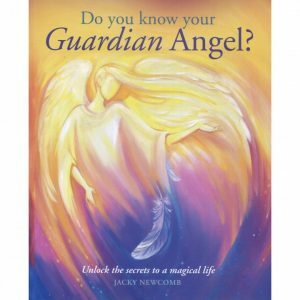 In addition, you'll learn how work to with many other angels for different purposes, and fine-tune your power of manifestation to attract benefits rather than obstacles into your life.